Posted on July 25, 2015, in Body, Christ, God, Life, Sports and tagged discernment, Discipleship, Lauren Holiday, Lord's Prayer, Our Father, prayer, Teaching. Bookmark the permalink. 2 Comments. Thanks for sharing your thoughts Wendy! 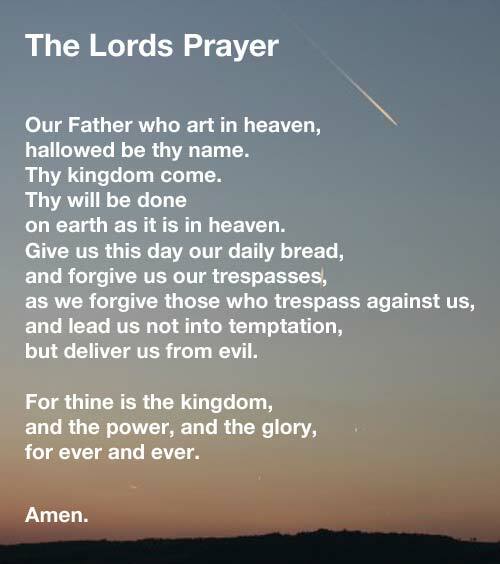 Very good reminder to take time to listen for God’s answer to our prayers…. Some have said that we listen others into speaking. Perhaps prayer “listens” God into our hearing 🙂 Thanks for reading, Caroline.